Export supports SVG versions 1.0 and 1.1. 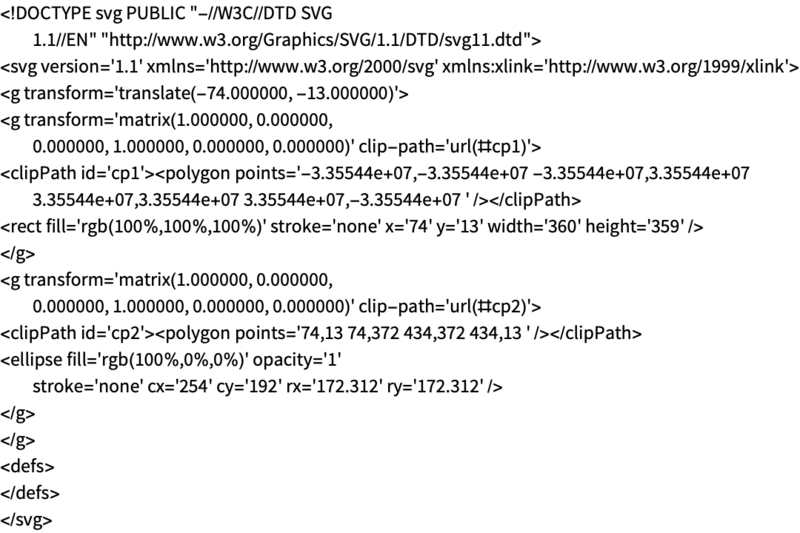 The Wolfram Language exports static SVG graphics. Intended for two-dimensional vector graphics on the web. Partially supported by several web browsers and browser plugins. 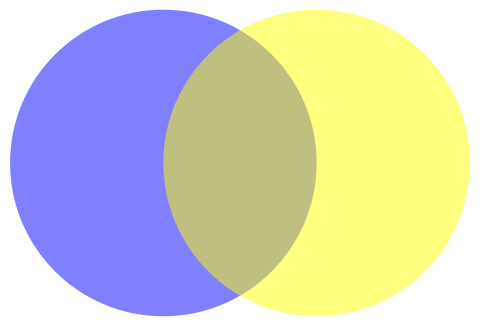 SVG is an acronym for Scalable Vector Graphics. Can represent static and animated graphics. Supports RGB color with an optional alpha channel. Developed by the W3C SVG Working Group since 1998. Export["file.svg",expr] exports text or vector graphics to SVG. Export["file.svg",expr,elem] creates an SVG file by treating expr as specifying element elem. The export format can be explicitly specified with the command Export["file",expr,"SVG"]. ExportString supports the SVG format.